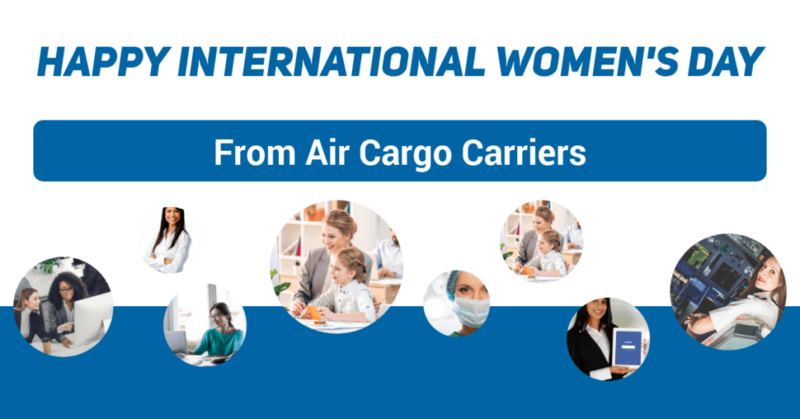 https://www.aircargocarriers.com/wp-content/uploads/2019/03/default-1200x1200-layout1306-1e85if9.png 1200 1200 Air Cargo Carriers, LLC https://www.aircargocarriers.com/wp-content/uploads/2017/03/ACC-logo-withOrb_2-300x90.jpg Air Cargo Carriers, LLC2019-03-08 19:50:372019-03-08 20:01:20Happy International Women's Day! 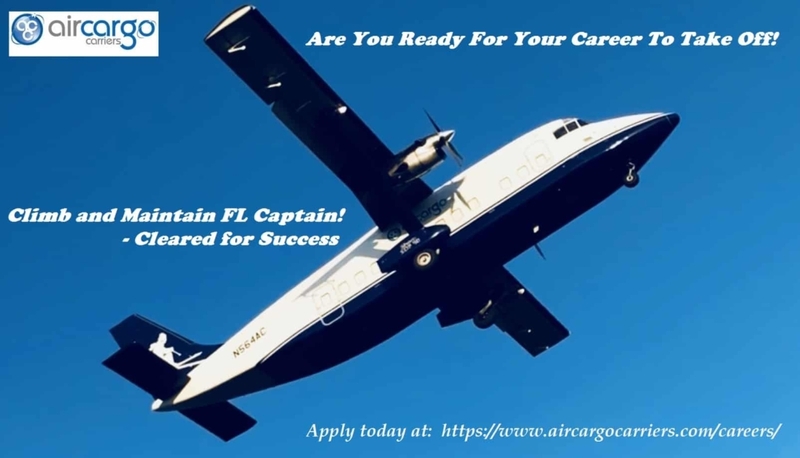 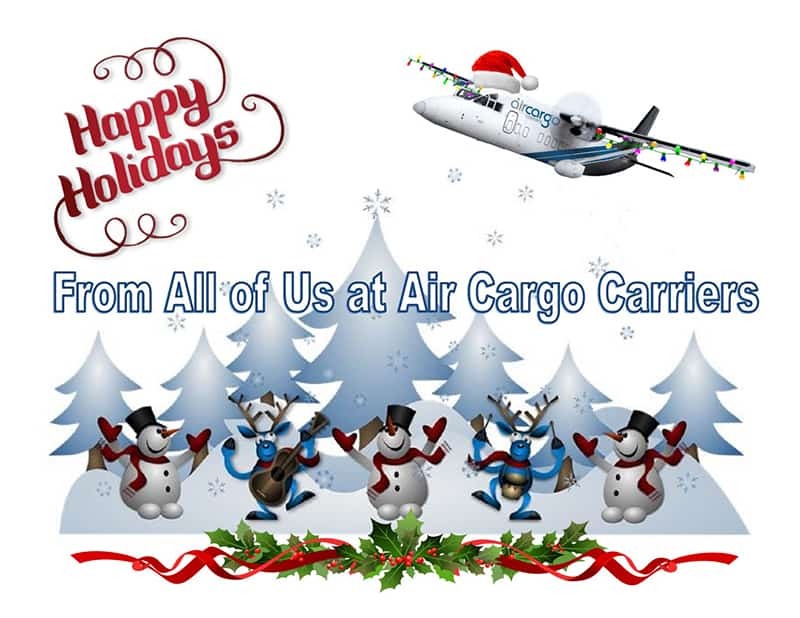 https://www.aircargocarriers.com/wp-content/uploads/2019/01/2018HappyHolidays2-1.jpg 618 800 Air Cargo Carriers, LLC https://www.aircargocarriers.com/wp-content/uploads/2017/03/ACC-logo-withOrb_2-300x90.jpg Air Cargo Carriers, LLC2019-01-02 16:48:032019-01-02 16:48:45Happy Holidays from Air Cargo Carriers! 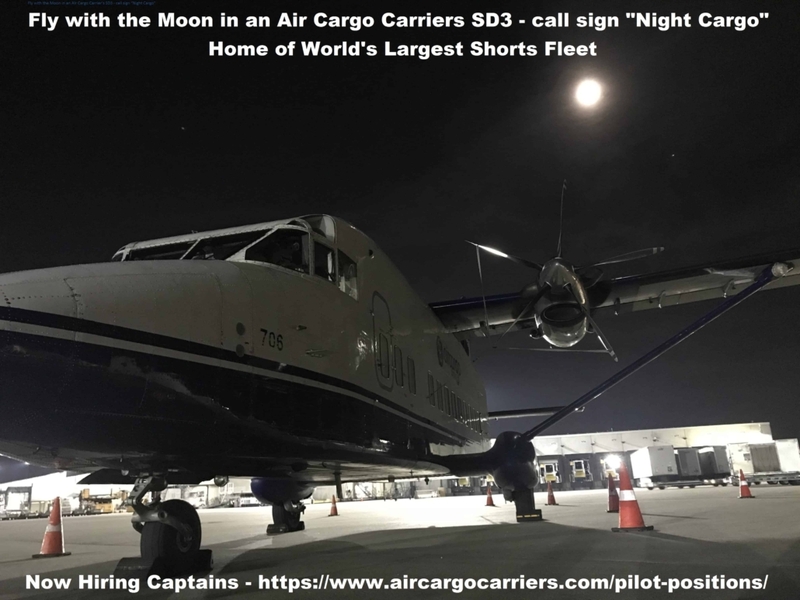 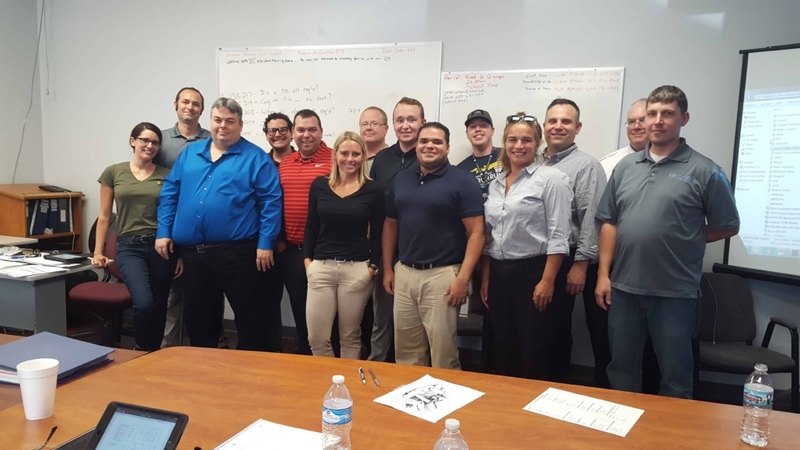 https://www.aircargocarriers.com/wp-content/uploads/2018/09/September-19th-Ground-School-1.jpg 2988 5312 Air Cargo Carriers, LLC https://www.aircargocarriers.com/wp-content/uploads/2017/03/ACC-logo-withOrb_2-300x90.jpg Air Cargo Carriers, LLC2018-09-21 21:07:352019-02-13 20:10:42Welcome Ground School Captain and FO Candidates! 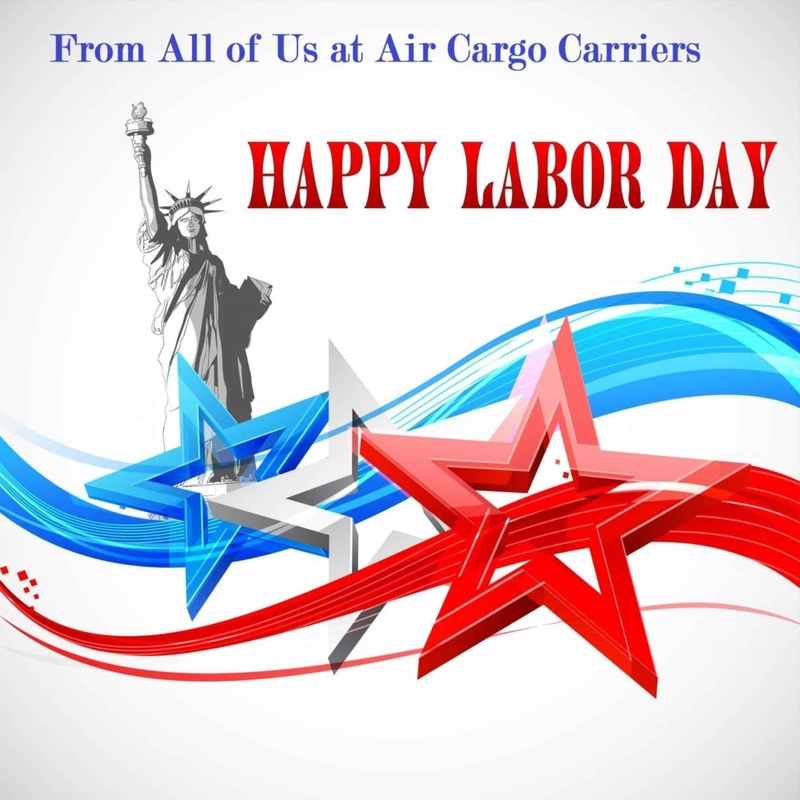 https://www.aircargocarriers.com/wp-content/uploads/2018/08/2018LaborDay-1-e1535731745787.jpg 1012 1800 Air Cargo Carriers, LLC https://www.aircargocarriers.com/wp-content/uploads/2017/03/ACC-logo-withOrb_2-300x90.jpg Air Cargo Carriers, LLC2018-08-31 16:07:202018-08-31 16:10:05Happy Labor Day! 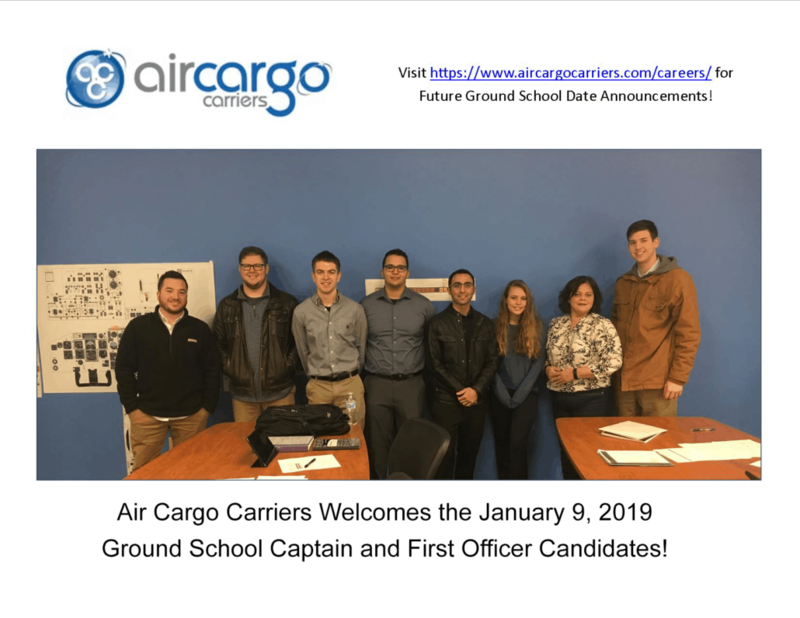 Visit Us at Booth C-27 in the Education Career Center.